NORWOOD, MA. – Since 2001, Colpitts Clinical has partnered with International Travel Management and over 85 enterprises to create a global network of cohesive, multinational travel solutions available in more than 70 countries worldwide. As one of the founding partners, Colpitts has access to more partners in more countries, which allows Colpitts to book reduced fares, leverage discounts on accommodations, provide local language and time zone solutions, and develop more customized services for patients who are involved in clinical trials sponsored by Colpitts’ clients. 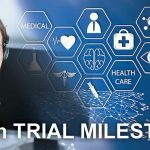 Clinical trials recruit patients from around the world, many of whom have to relocate for weeks or months in order to participate in the trial, which is most common for a rare disease study. Colpitts Clinical is able to identify temporary accommodations that suit the patients’ personal and medical needs by working directly with partners in the trial’s local area. Patient retention also involves ensuring adequate transportation, timely expense reimbursement and special care assistance – all of which are handled by a single point of contact with the compliance-certified members of Colpitts Clinical. Colpitts was one of the first travel providers dedicated specifically to clinical trial travel, and for the last 15 years has expanded its Clinical Division ten-fold, supporting more than 500 trials around the world. Colpitts has continuously customized its spectrum of clinical services based on the evolution of the pharmaceutical and biotechnology industries. The company has seen significant success with its prepaid MasterCards for trial patient expenses, which have exceeded $3 million in funds in a one-year period. Colpitts Clinical is one of the only full-service travel and expense management providers dedicated specifically to the clinical trial sponsors and patients. Headquartered in Norwood, Massachusetts, Colpitts Clinical, a Direct Travel company, has offices throughout the United States and Canada, as well as offices in the United Kingdom. 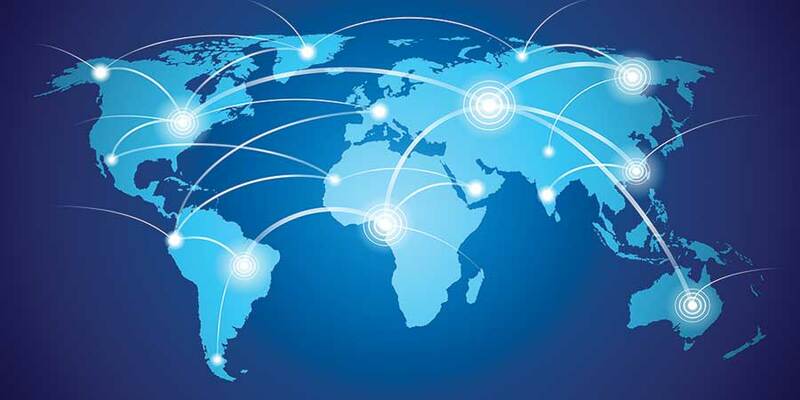 With the International Travel Management network, Colpitts has access to more than 70 countries, $17 billion in purchasing power and the ability to deliver solutions customized to the needs of its biotechnology and pharmaceutical clients, while minimizing costs and ensuring regulatory compliance.